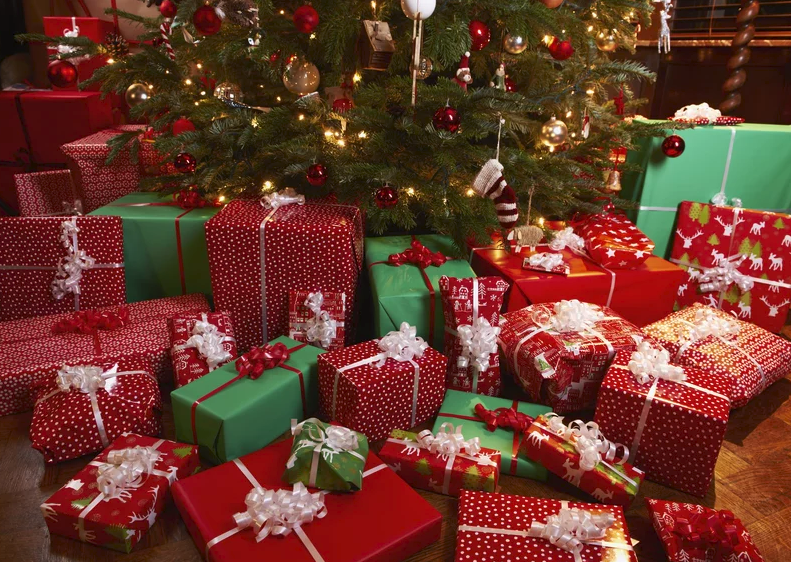 About one in four Americans say they might regift items this year, and 16% said they would give second-hand presents, while about 31 million Americans, 13%, said they would prefer to skip gift-giving altogether. Parents are more likely to feel the pressure to overspend on holiday gifts than non-parents – 54% vs. 42% – and are more willing to regift – 29% vs. 20% – shop around for sales and use coupons – 63% vs. 56% – and purchase second-hand items – 18% vs.15% – to save money. Younger people are more likely than older generations to feel the need to overspend, but it’s an affliction that affects all economic brackets. Millennials, ages 18 to 37, and Gen Xers, ages 38 to 53, feel more pressure to overspend than those who are older – 50% vs. 38%. People in the highest and lowest-earning income brackets feel almost equal pressure to overspend around the holidays: 41% for people who earn more than $75,000 annually vs. 47% for those who earn less than 30,000. Millennials are more willing than Baby Boomers to give second-hand items and are more likely than Gen Xers to give homemade gifts.